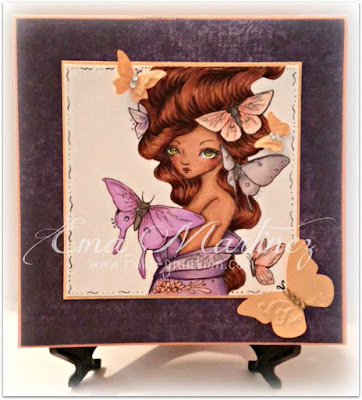 Before I get to this fortnights challenge I need to announce the Top 3 for our 'embossing' challenge. 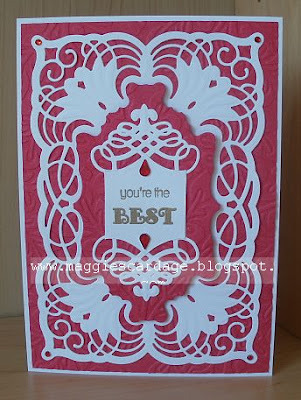 Before I show you the awesome makes by the DT I need to announce our last Top 3! 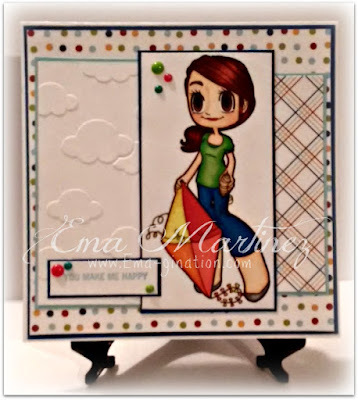 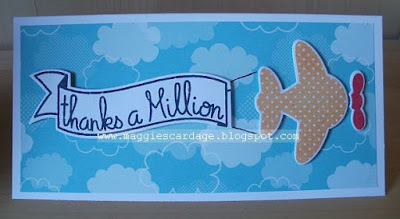 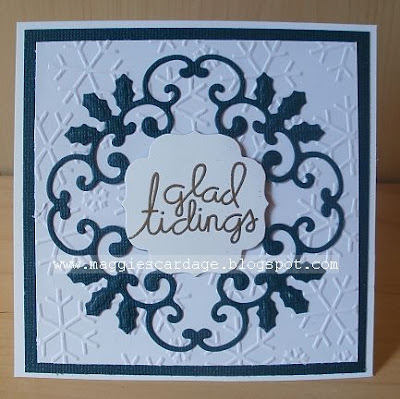 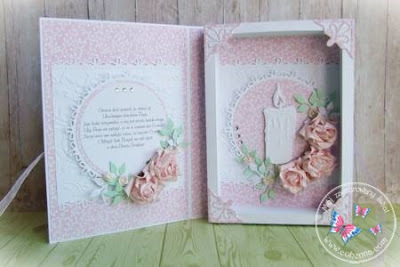 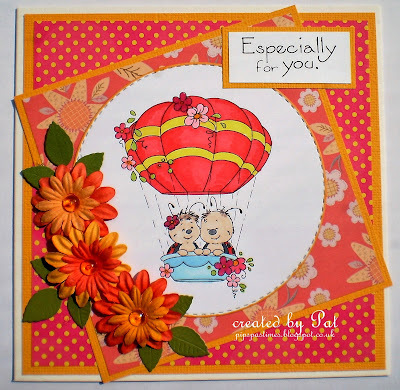 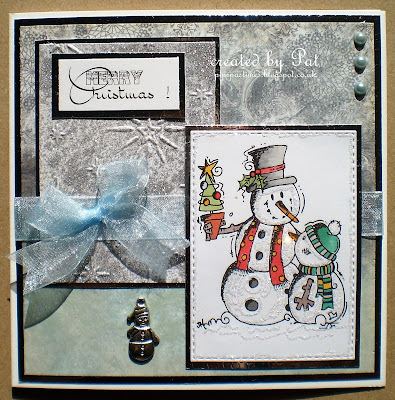 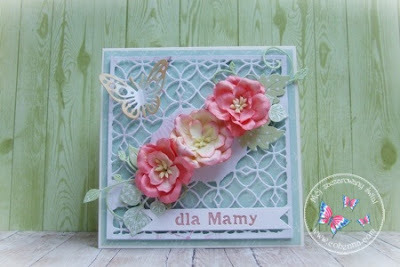 you can use either heat or dry embossing to join in with us.